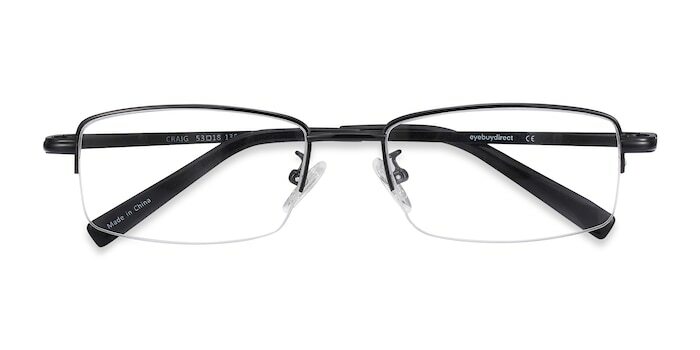 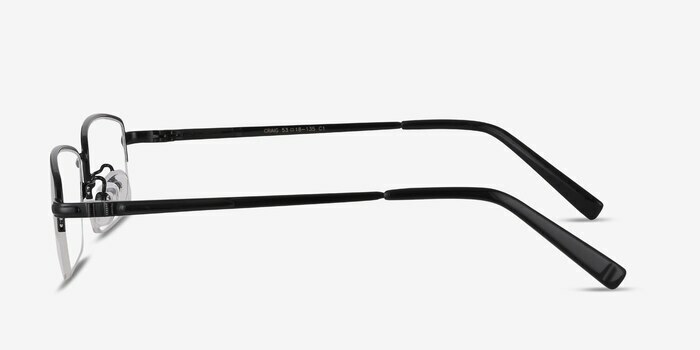 We always strive to bring you the latest styles at eyebuydirect.com, and these new black metal eyeglasses are another fantastic choice. 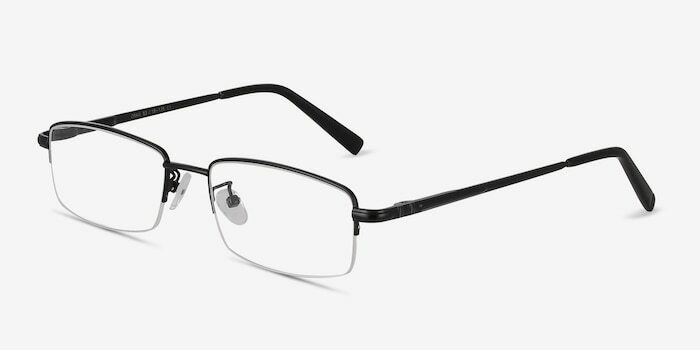 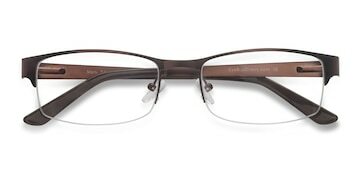 They boast an attractive semi-rimless design and a superb modern frame shape that makes them a classic and stylish combination. 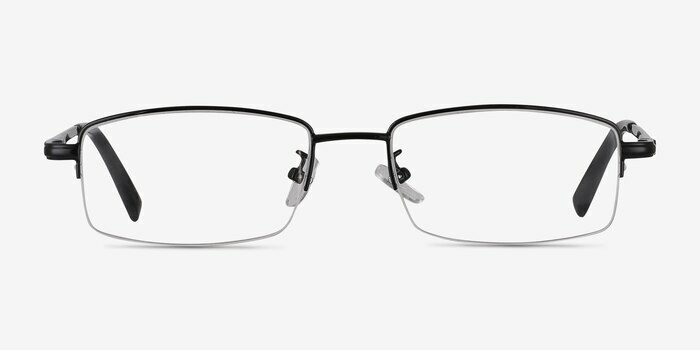 The glasses are perfect and the price was amazing! 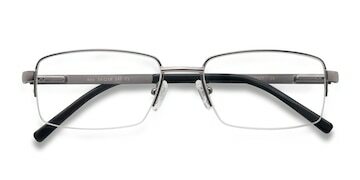 excellant value. 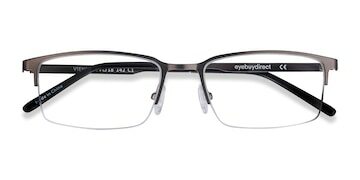 I have bought many pairs of glasses from eye buy direct and have never been disappointed.